Wigan Link, a family led supported living organisation, have recently expanded their serviced office space at Bank Chambers. 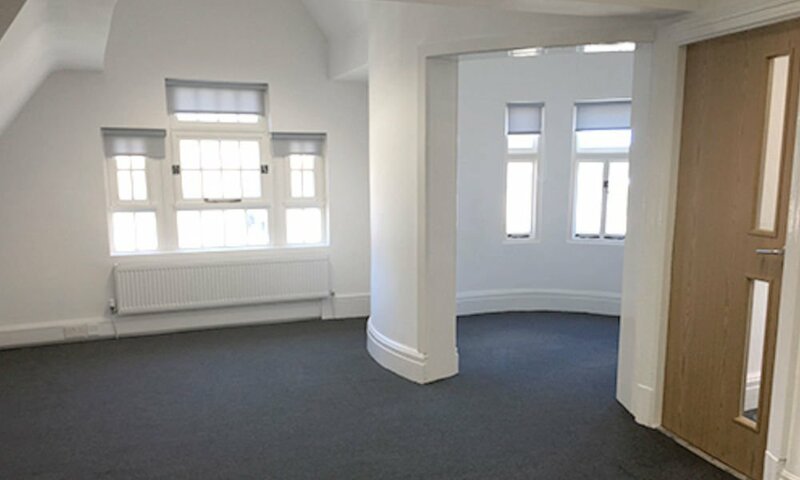 Having moved from alternative accommodation in Hindley the company were keen to take on additional office space at their new location in Wigan. The tenants were keen to quote “The building provides everything that we need in order to be able to deliver both quality and continuity to all those involved with Wigan Link. In respect of the transition to our new location Dominic has proved to be an efficient asset to Thrive Office Space and has supported us with all aspects of our relocation, and continues to prove to be an effective link between Thrive and ourselves. We wish Wigan Link every success in their new office suites.